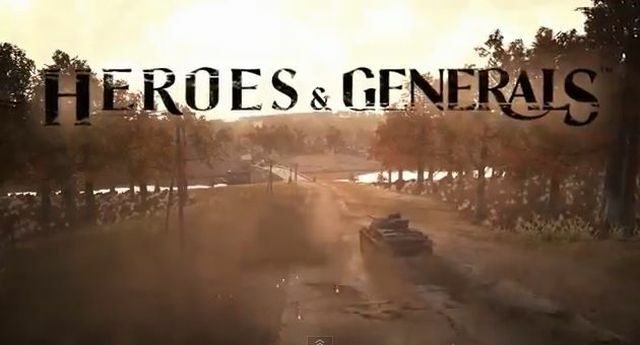 This weekend Heroes & Generals has been avaliable on Steam for 30 days and more than 1 million players have installed Heroes & Generals since the Early Access release on July 11. To celebrate this, Reto-Moto gives all existing players a free 3-day Veteran Membership for the coming weekend. The Veteran Membership includes 25% XP boost, 25% Ribbon XP boost, 50% Credits boost, 50% Warfunds boost and more. All players who has registered an account and played at least one battle before the Steam Celebration Weekend starts, will get a free 72 hour Veteran Membership starting from Friday the 8th of August at 09:00 US EDT / 15.00 CEST. Nexon America is preparing to launch Mabinogi's Classic Update in the coming days. Webzen has announced the start of its special Speed Event Server for MU Online, previously announced last week.